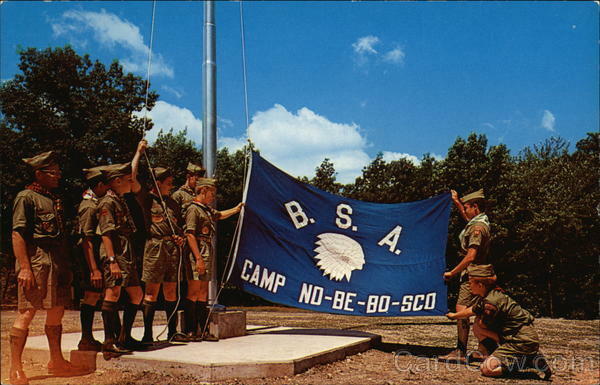 If you were a Boy Scout from northern New Jersey like myself, there’s a good chance you spent time at Camp No-Be-Bo-Sco, not far from the banks of the Delaware River. 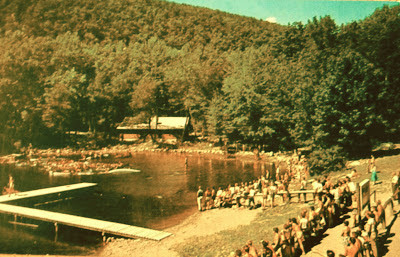 The summer camp, which has operated continuously since 1927, sits at the base of the Kittatinny Ridge and is surrounded by rugged, isolated terrain, populated by more black bears and rattlesnakes than campers themselves. At the camp’s center is Sand Pond, a small lake of impenetrably black water fed by a nearby cedar swamp. According to the legend, if you peered into Sand Pond during a full moon, you might see the body of a scout who drowned there in 1957. No scout ever drowned in Sand Pond. The boy in the lake is Jason Voorhees, the spectral murderer from Friday the 13th, which was filmed on location at the Boy Scout summer camp. Friday the 13th exhibits the best and the worst of the slasher film genre. Suspense and gore persist till the final frame. 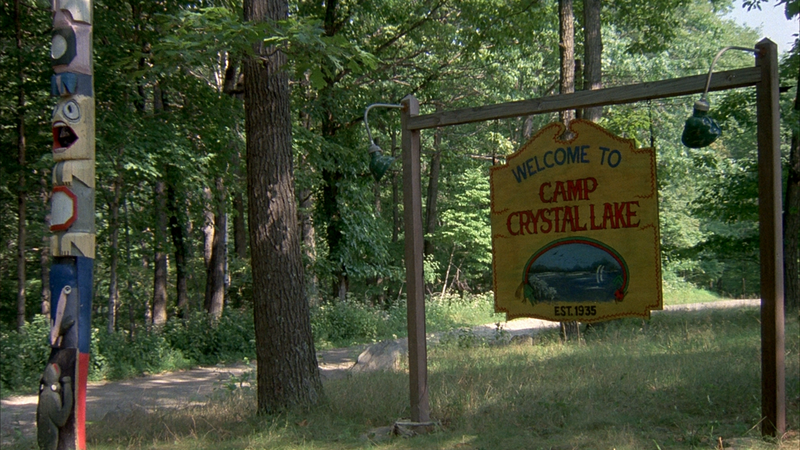 The absence of Jason Vorhees at the film’s conclusion confirms his inevitable return to Camp Crystal Lake. But Friday the 13th also launched a multi-sequel franchise that ultimately fell victim to the hollowed-out clichés the original film helped define. 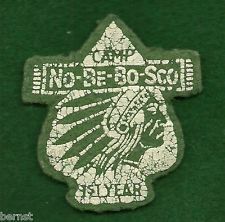 If you find yourself at Camp No-Be-Bo-Sco don’t bother looking for Jason Voorhees. Instead, you should listen for the Ghost Plane. On February 22, 1944, a B-17 Flying Fortress crashed into the western face of the Kittatinny Ridge. All twelve crewmen perished, but on a quiet night, you might hear the plane itself circling overhead, and if you listen hard enough you might hear the crewmen crying out for your help.